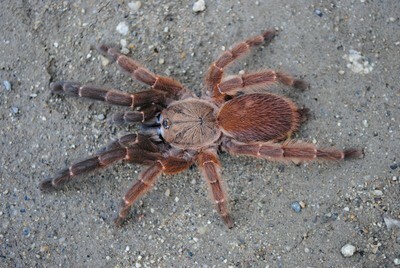 Tarantulas from the "Old World", such as Asia, Africa, Europe, etc. 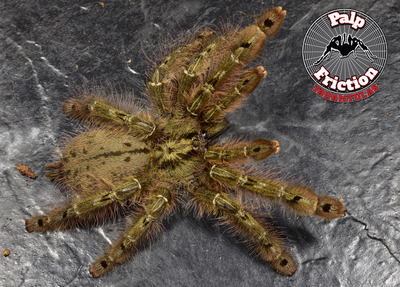 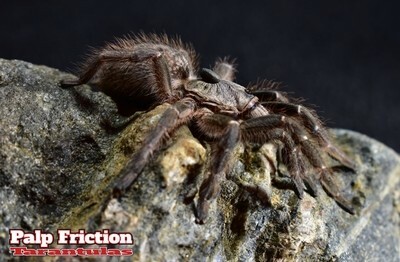 These tarantulas lack urticating hairs but possess venom strong enough to hurt a human. 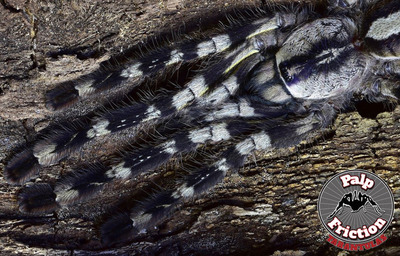 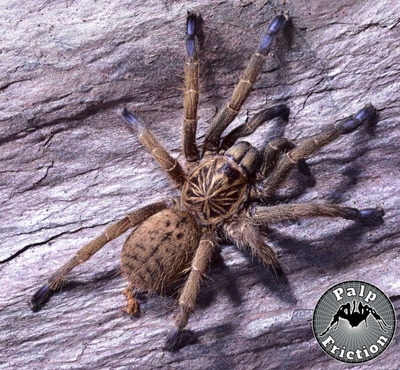 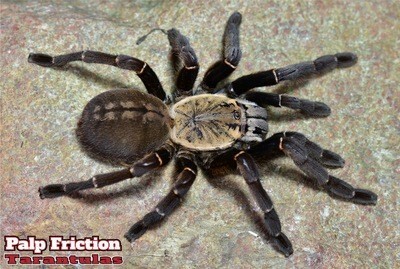 This tarantulas are also known for being more defensive than New World tarantulas. 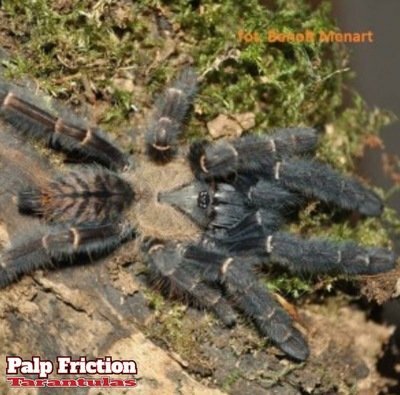 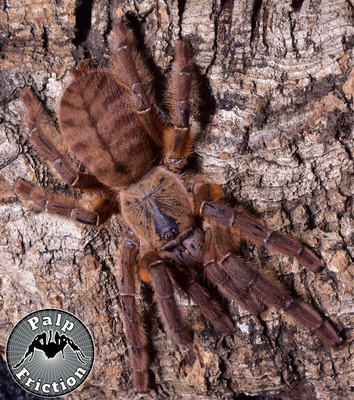 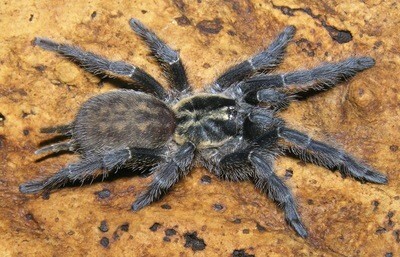 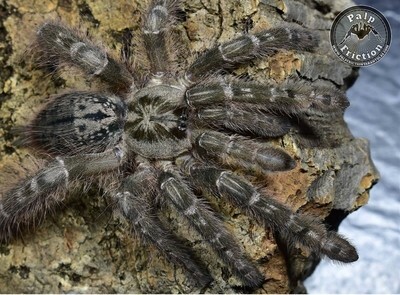 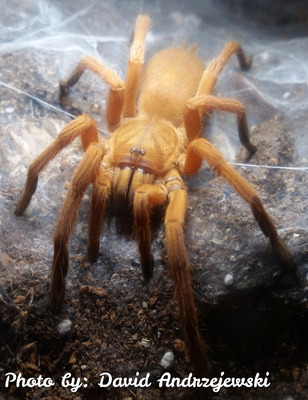 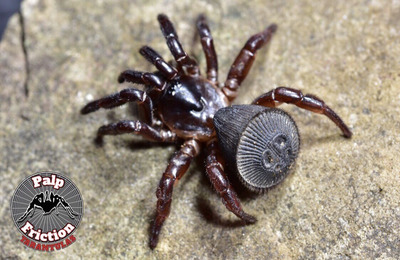 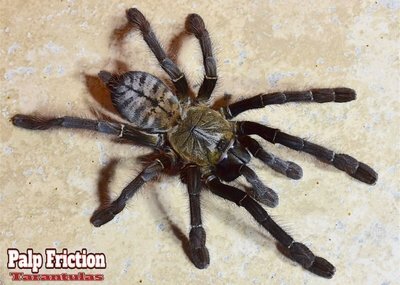 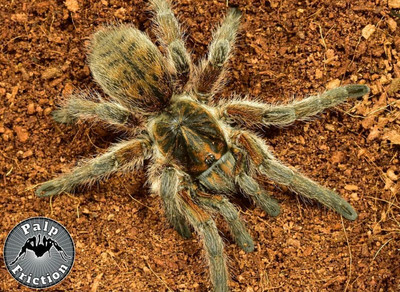 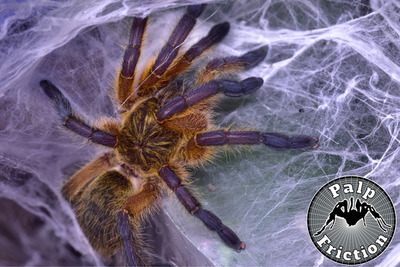 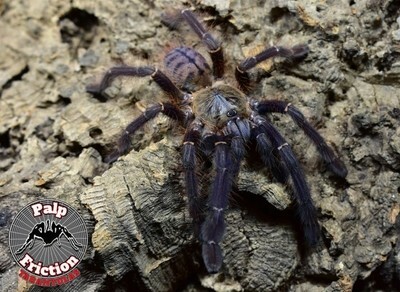 Old World tarantulas are generally not for beginner keepers. 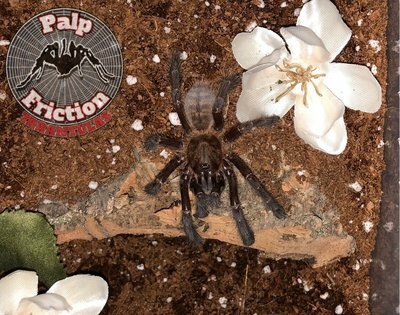 Harpactira curator "Malvern Starburst Baboon"
Harpactira namaquensis "Namaqualand Silver Baboon"
Pterinochilus lugardi "Fort Hall baboon"
Selenocosmia javanensis "Java Yellow Knee"